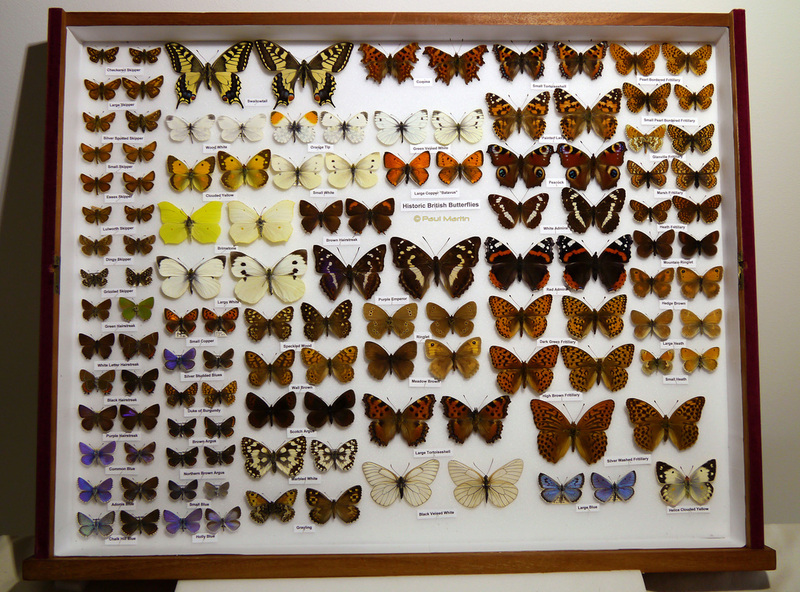 "All butterflies are sourced from old historic collections or from bred stock"
"Specimens are professionally sourced and NOT taken from the wild!!" 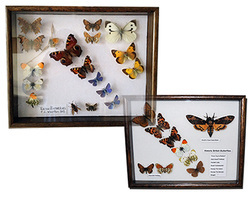 I am offering the Full British Butterfly Collection with several options and further down you will find links to my custom picture frames and a high resolution picture gallery so you can choose individual butterflies, everything I sell is subject to the natural England licensing laws. For high resolution pictures of entire collections, please contact me and I will send out as soon as the request comes in. Collections are assembled to your specification all prices on application. Option 3 "click on image for larger picture"
Please note: price on all extinct specimens varies due to their condition, gender, provenance and availability. 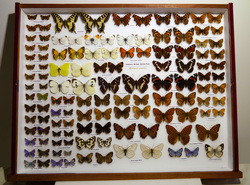 For a high resolution pictures of this collection, please email me. Option 2 "click on image for larger picture"
Full collection (116 specimens) x2 of each species "x1 male and x1 female"
If you are searching for a special present and investment that will increase in valve over the years. Then look NO further, as you have found it!! 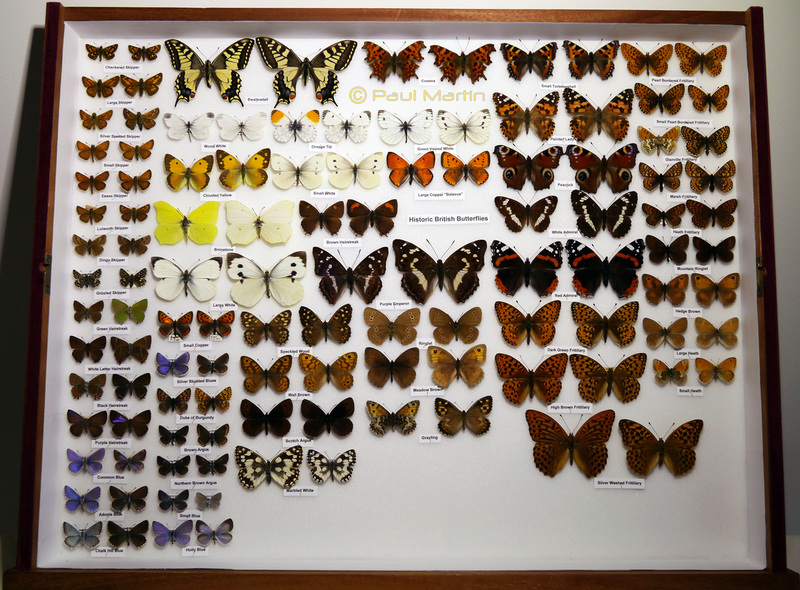 Option 1 "click on image for larger picture"
Full collection (58 specimens) x1 of each species "non gender specific"
Want to buy a selection of single specimens..? 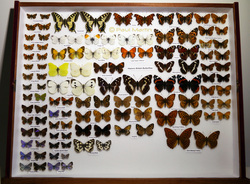 "click image above - single specimen page"
You will visit my single specimen page, all butterflies you can view in high resolution (58 species to choose from). I suggest you write down the names of the ones you like as you look through each of the picture previews, enjoy!! 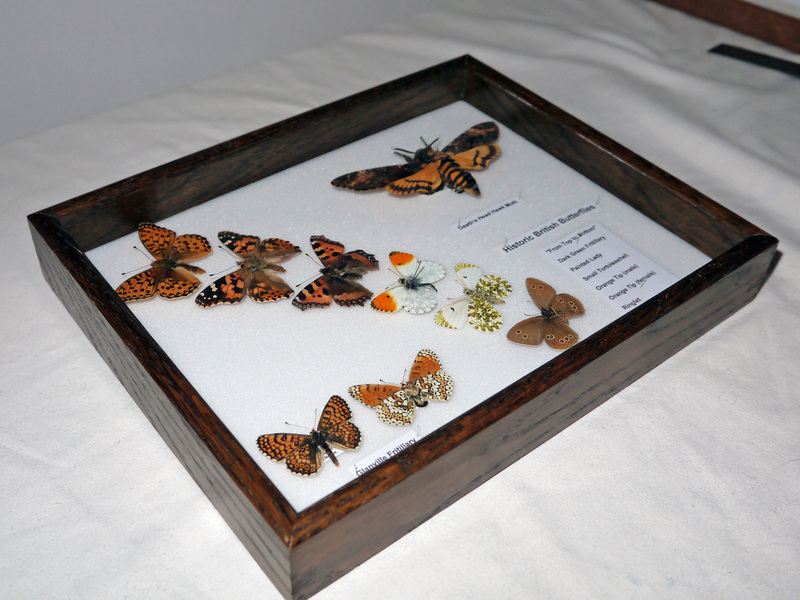 Interested in designing your own butterfly picture frame..? "click image above - picture frame options"
You can then view all your custom picture frame options. 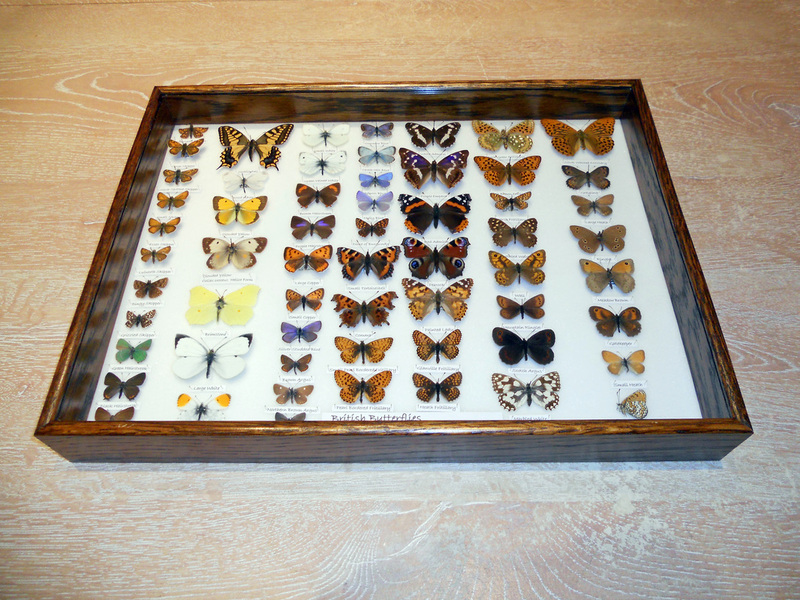 Makes for a great gift, that you cannot buy in the shops, you just need to pick and choose the butterflies you like and the size of your picture frame. "collection inside a store box"
Specimens will be assembled in a store box and photographed for your approval before dispatch. 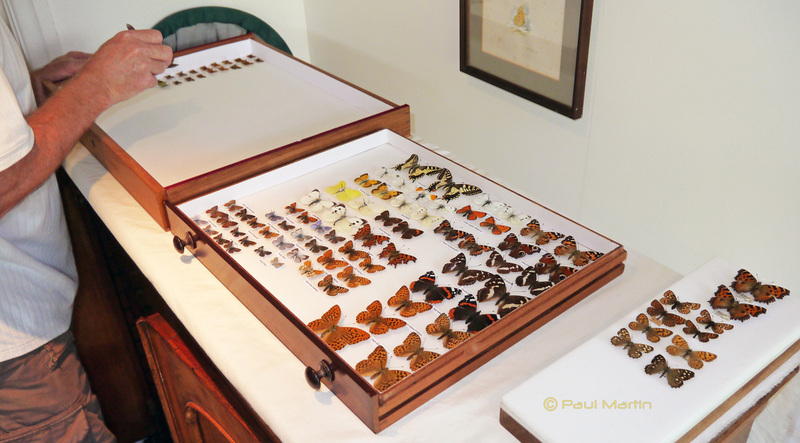 Specimens can also be assembled in drawers (or cabinet) supplied by the customer as shown in large picture below. 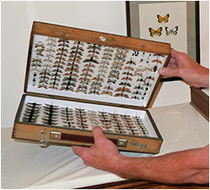 Once your collection or chosen specimens are ready, you can either collect from Manchester or have them insured and posted to you via Royal mail next day special delivery (approx 20 to 30 GBP) - single specimen postage will be much less. Another option is that I can personally deliver your collection, cost of this to be agreed at time of purchase.